StoreSmart Self-Storage is the quality solution for those looking for a storage unit for rent in Columbia, SC. Our units range from our smallest unit, 5x5, to our largest unit, 10x30, delivering you a variety of options to choose from. We also offer climate-controlled units and outdoor vehicle parking, ideal for your RV or boat. With 24/7 access through our electronic gate, drive-up access units, and roll-up unit doors, getting to and from your belongings is a breeze. 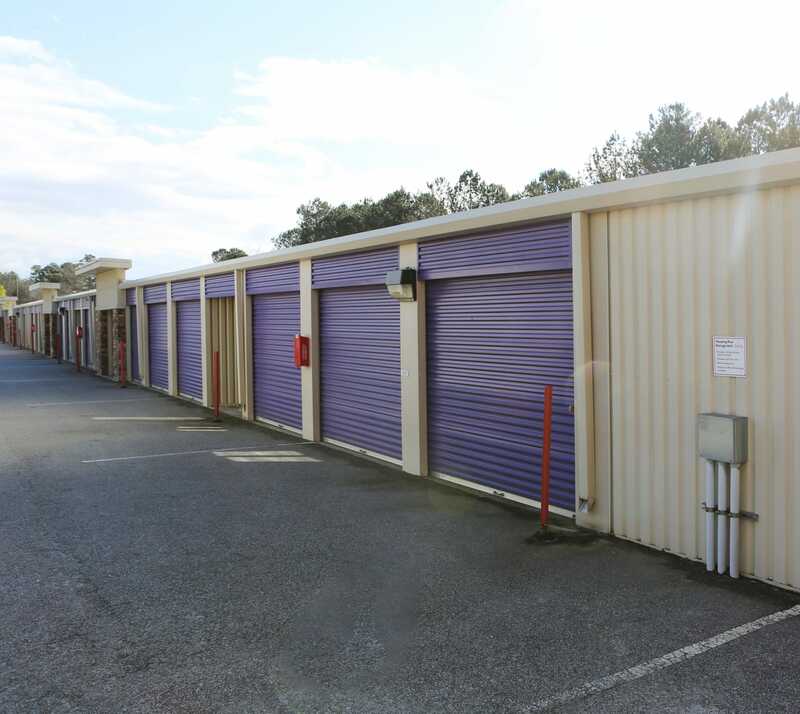 To find out more about our storage units for rent at StoreSmart Self-Storage, visit our Features page.